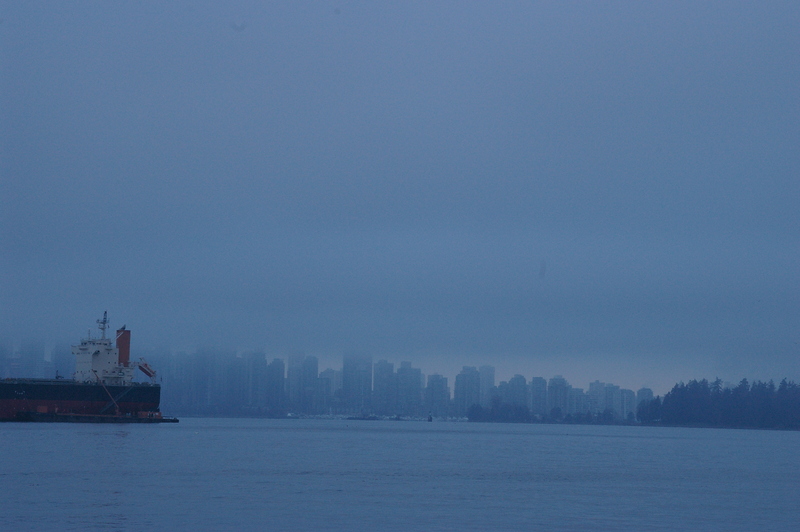 Vancouver has been shrouded in fog for the past few days. It is eerie when you drive to work and see lights coming at you out of the thick fog. 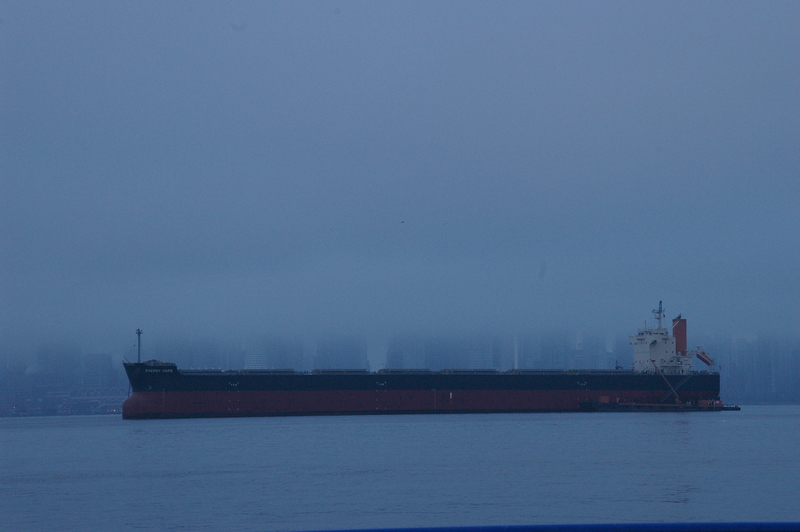 It is still pretty dark in the mornings and harder to get some good fog pics. 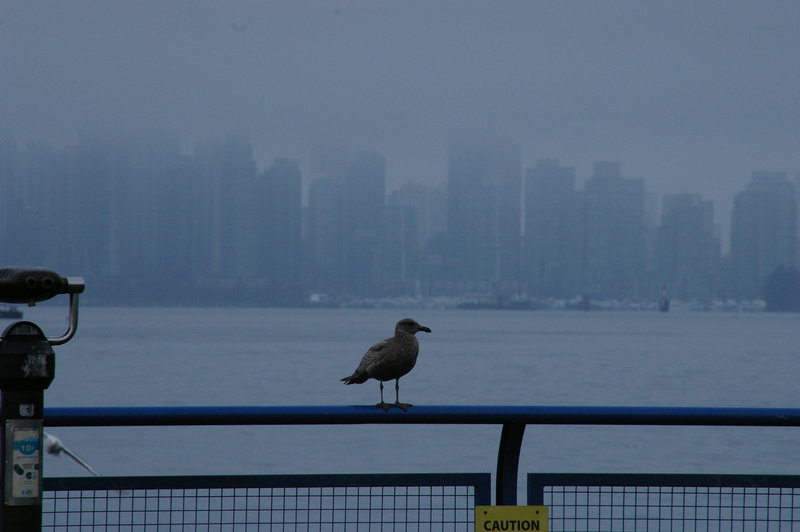 I took my Pentax this morning and went down to Lonsdale Quay and tried to capture Vancouver coming out of the fog. 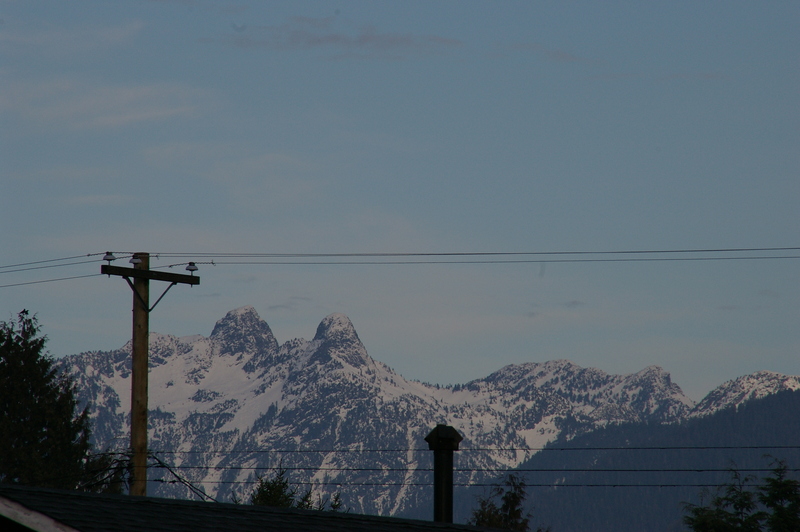 Up at my place about 22 blocks above the Burrard Inlet, the skies were blue. 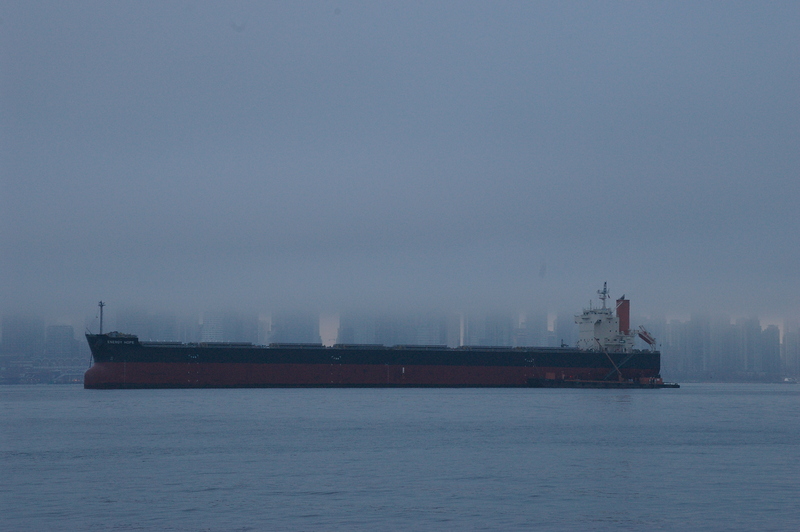 While down at the Quay, the fog lingered over the city. If I had of stayed for a longer period of time, I would have seen the fog lift over the buildings as the sun can be seen trying to peek through the buildings. 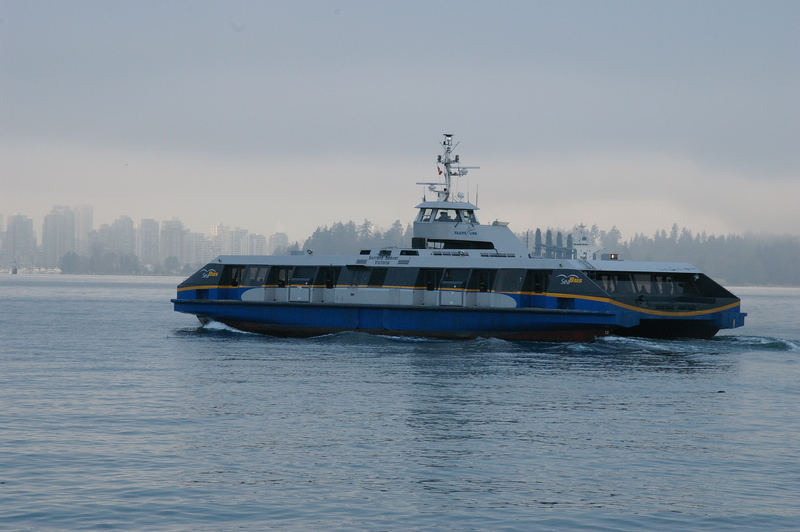 This entry was posted on Saturday, January 18th, 2014 at 10:54 am	and tagged with fog, january, lonsdale quay, North Vancouver, pentax, Vancouver, weekend skies and posted in Pentax K100D, Photography, Photos, Weekend Skies. You can follow any responses to this entry through the RSS 2.0 feed.